GLIIFCA - Volunteer to help GLIIFCA! If you are interested in getting involved in GLIIFCA activities, conference organization, or maintaining GLIIFCA presence on social media and the web, please fill the survey below. 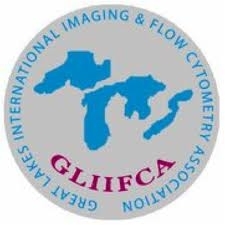 We are particularly interested in scientists from the states and Canadian provinces in the GLIIFCA catchment area that do not have representatives (or are underrepresented) on the Steering Committee.